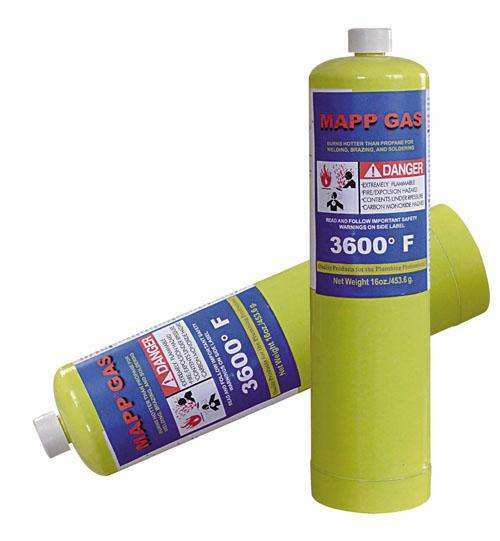 Mapp gas is a mixture of various Hydrocarbons,principally,methylacetylene,propadiene and Propane(MAPP). It produces a relatively hot flame (2,976°C) with a high heat release in the primary flame (inner cone) (15,445kJ/m 3 ),less than for acetylene (18,890kJm 3 )but much higher than for propane (10,433kJm 3 ).The secondary flame (outer cone) also gives off a high heat release, similar to propane and natural gas.The combination of a lower flame temperature,more distributed heat source and larger gas flows compared with acetylene results in a substantially slower pierce time. 3. 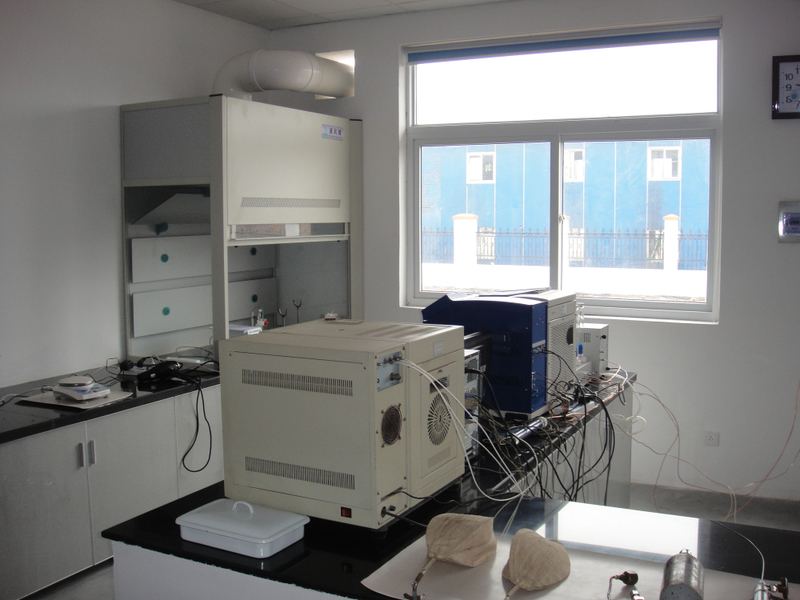 Scientific gas mix and high flame temperature, utmost burning performance and guaranteed short working times. 4. 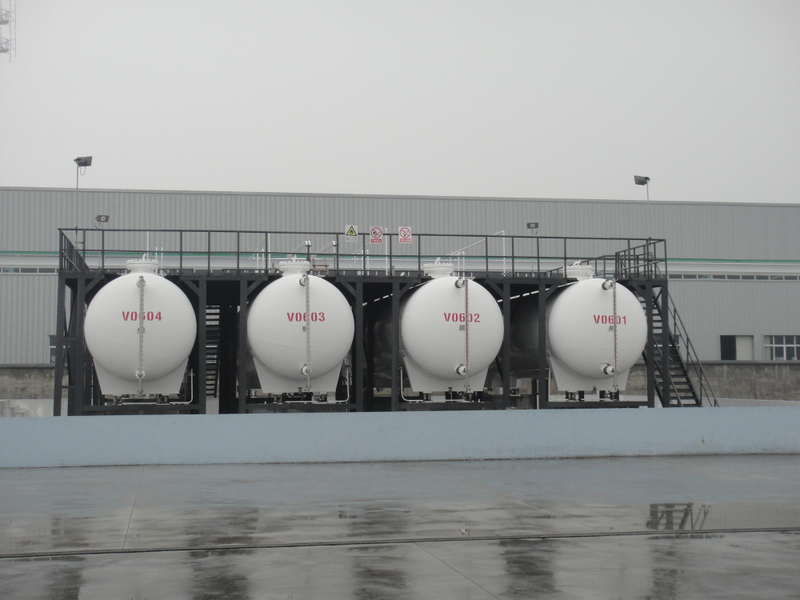 Increased user safety through improved catridge valve. 7.Portable for using and longer periods of use. 1)Cooking and Catering - Flaming, add color and texture to food, blistering a skinning, finishing foods for presentation and adding drama when serving. 3)Defrosting and thawing frozen water pipes plus other plumbing work. 4)Hobby and craftwork, model making. Soldering pipe joints. Paint stripping. Looking for ideal Portable Welding Gun Manufacturer & supplier ? We have a wide selection at great prices to help you get creative. All the Mapp Gas Welding are quality guaranteed. 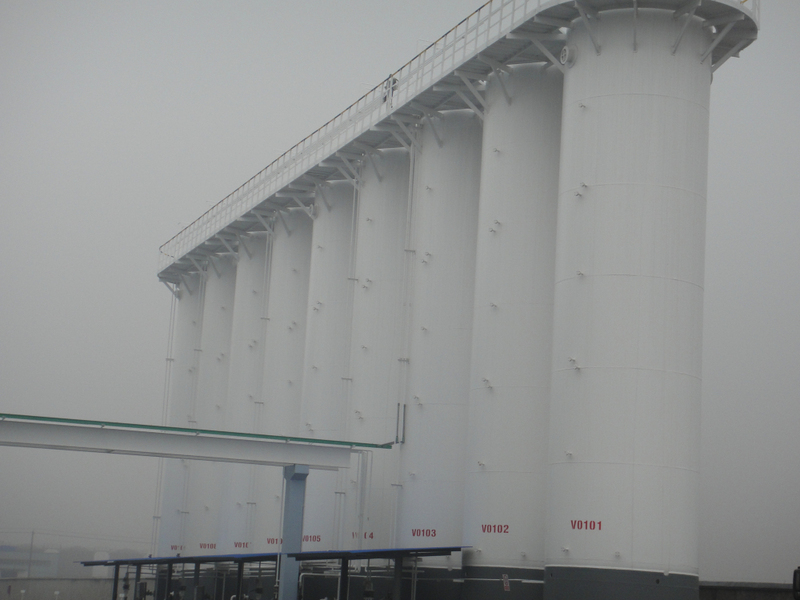 We are China Origin Factory of Gas for Welding. If you have any question, please feel free to contact us.